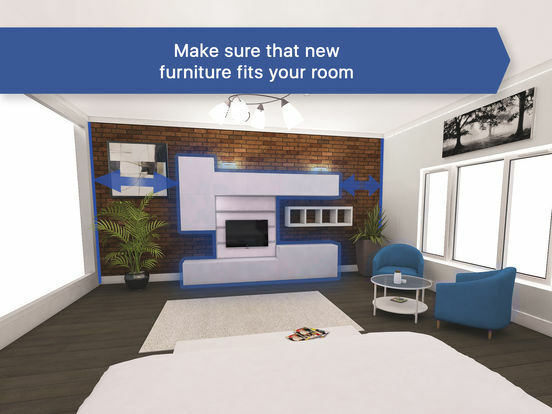 If you just bought a house or an apartment or want to decorate your existing property, we can help you do it easier, with less hustle and achieve better results in less time for the little fraction of total expense. 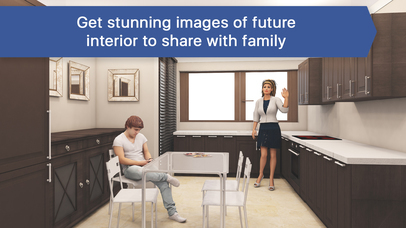 Start from one of the existing handcrafted projects made by the industry professionals or an empty room. 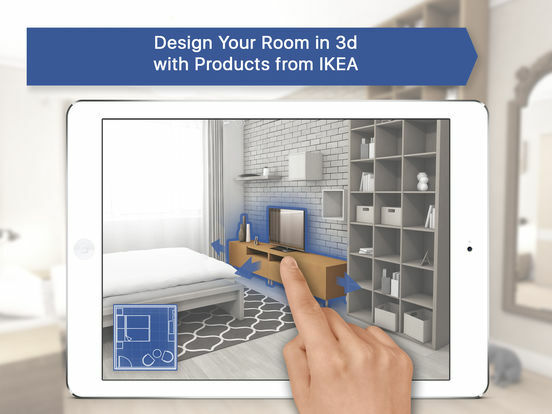 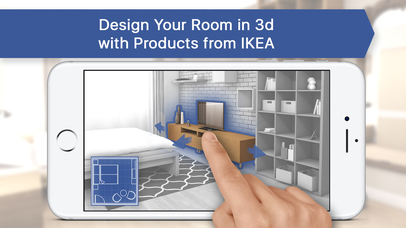 Change furniture, decoration, add new items from IKEA or other brands, observe your room from different points, create photo-realistic snapshots and see how your image becomes a reality. 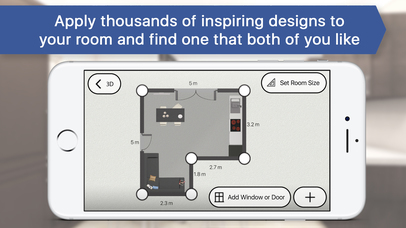 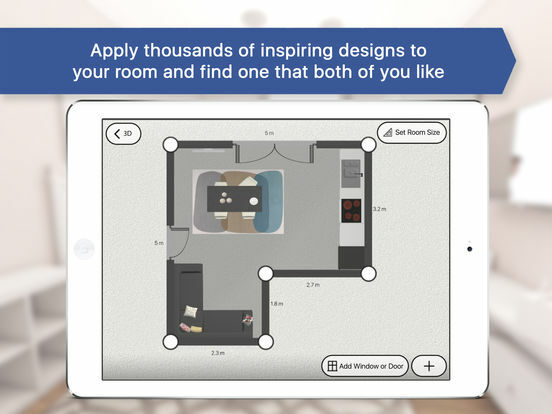 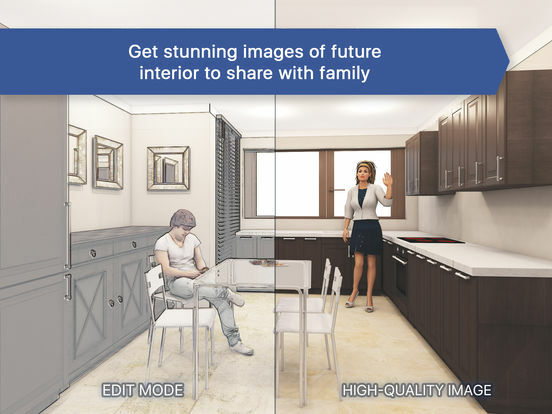 The application has design themes for decorating living room, bedroom, kitchen, bathroom and many others. 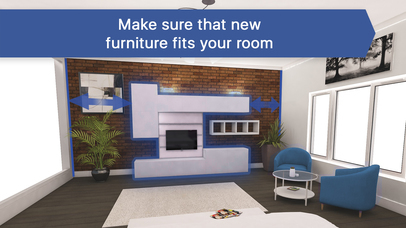 Additional features like full furniture catalog, unlimited photorealistic renders and 3D Studio Max export available as separate purchases.